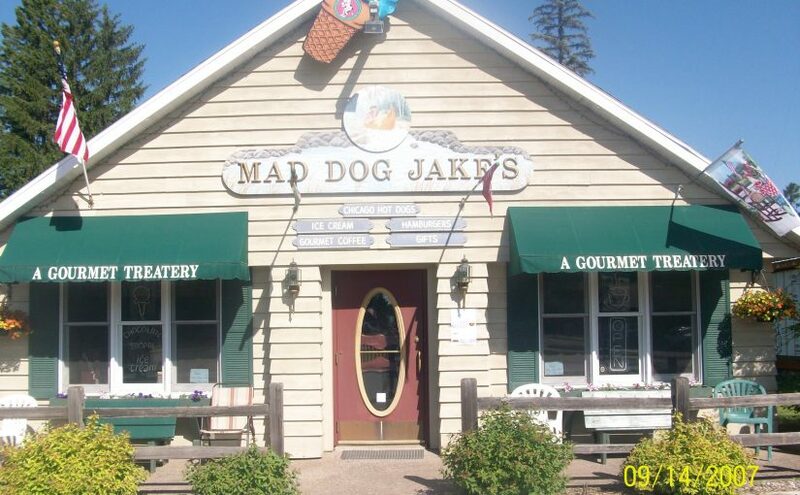 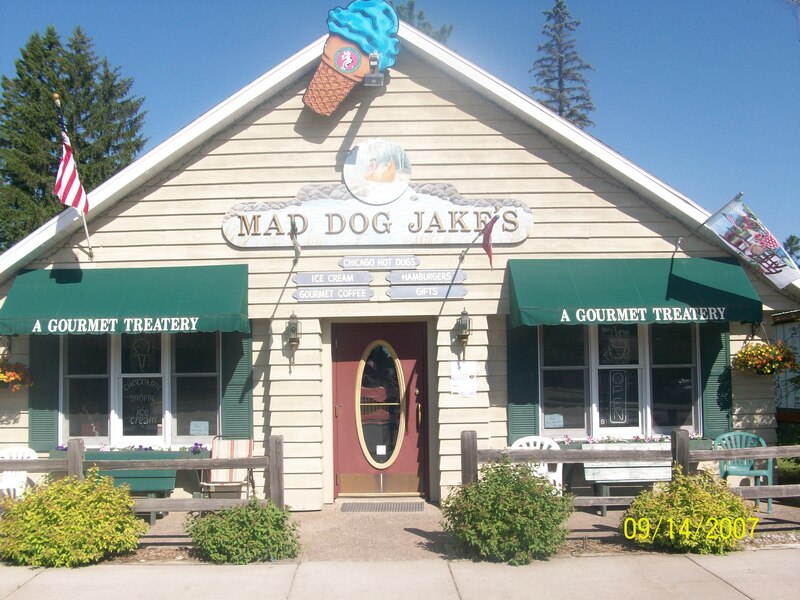 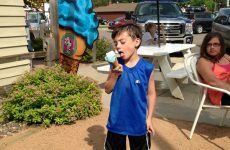 On summer days, head to Mad Dog Jake’s for genuine Wisconsin Chocolate Shoppe Ice Cream. 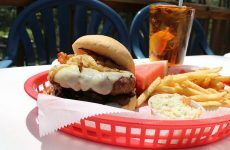 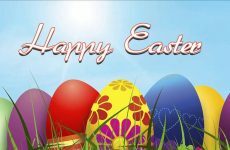 Also enjoy delicious burgers, Chicago hot dogs, French fries, cheese curds and more. 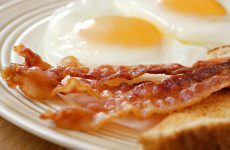 Head to the Granary for a hearty breakfast to start your day! The Granary is open year-round and breakfast is served all day. 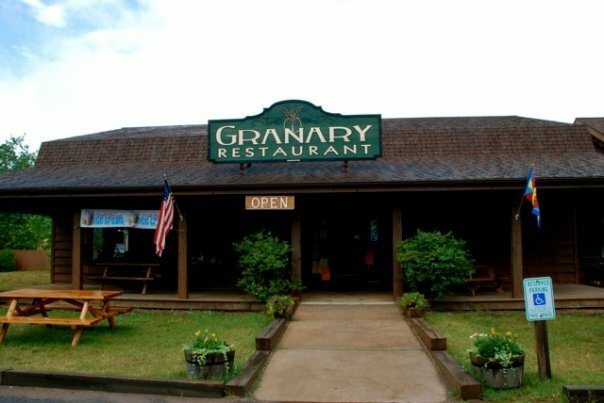 The Granary can also accommodate large groups in its spacious conference room. 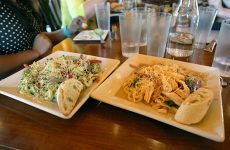 See the full list of Boulder Junction restaurants here.